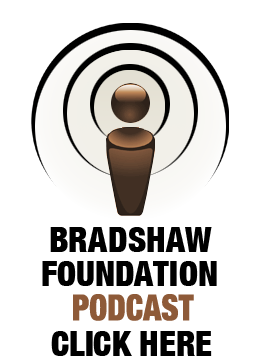 The Roman Empire - IMPERIVM ROMANVM - was the post-Republican period of the ancient Roman civilization. The Empire was characterised by an autocratic form of government and large territorial holdings around the Mediterranean in Europe, Africa, and Asia. 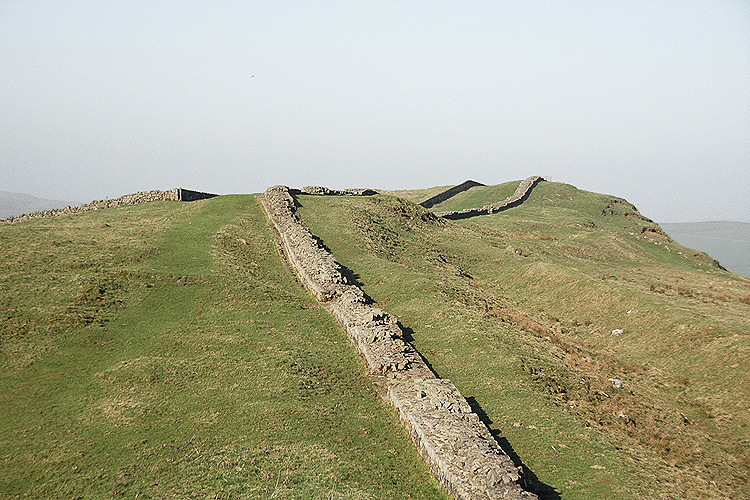 On the edge of one of these large territorial holdings stretched a clear symbol of Roman rule, or a reluctant admission of compromise - Hadrian's Wall. 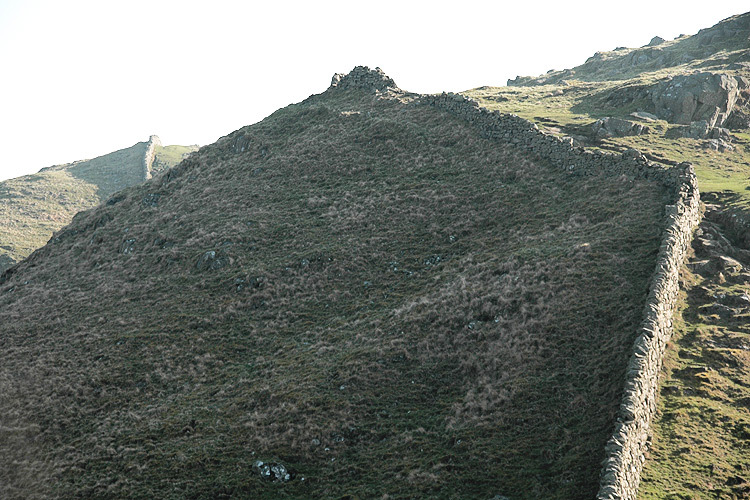 This was one of the northern edges of Roman Britain. 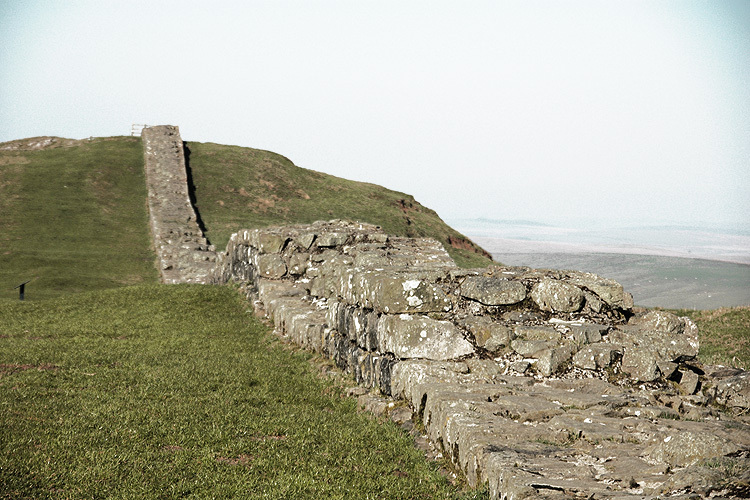 Roman Britain, known as Britannia, was the part of the island of Great Britain controlled by the Roman Empire from AD 43 until AD 410. 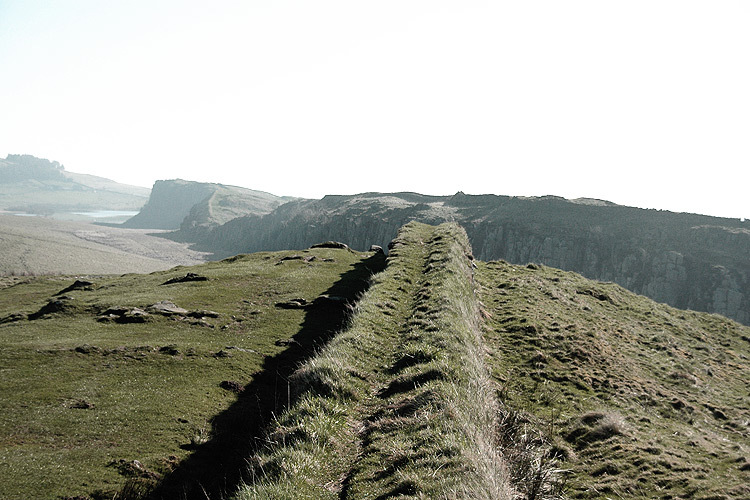 To the north of Britannia lay the fluid frontier with Caledonia (Scotland). 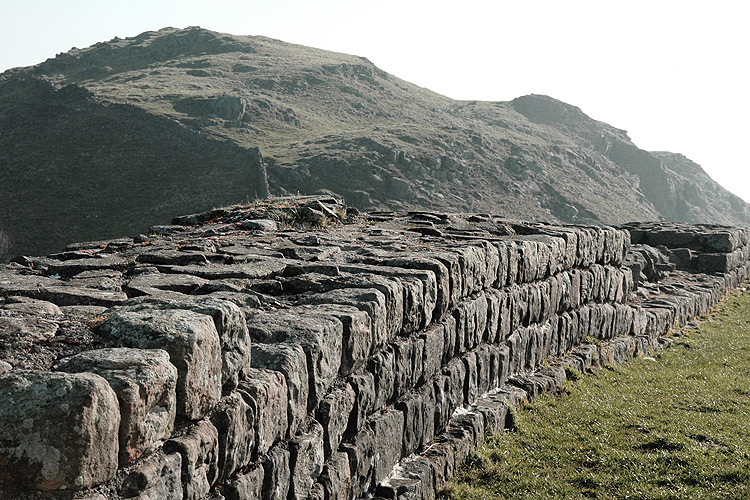 Iron Age Britain already had established cultural and economic links with Continental Europe, but the Roman invaders introduced new and significant developments in agriculture, urbanisation, industry and architecture. 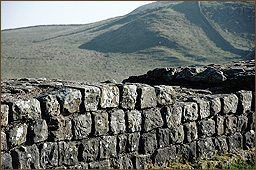 Early Roman occupation of this northern region is captured in the writing tablets from the fort at Vindolanda in Northumberland, mostly dating to AD 90-110. 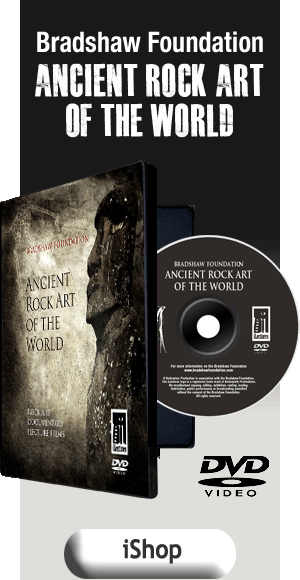 These tablets provide vivid evidence of the operation of Roman forts at the edge of the Roman Empire, and of an organized and rather cultured nature. However, by 105 AD, this Roman lifestyle was threatened by the tribes of the Picts who were now attacking the Roman forts. 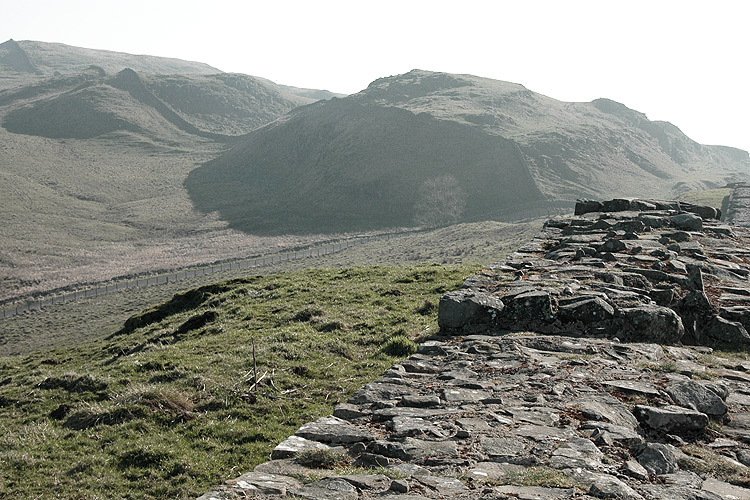 These uprisings in the north continued into the beginning of Hadrian's reign in 117 AD. 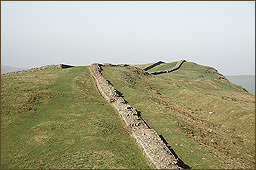 When Hadrian reached Britannia on his famous tour of the Roman provinces in 120 AD, he directed an extensive defensive wall - Hadrian's Wall. 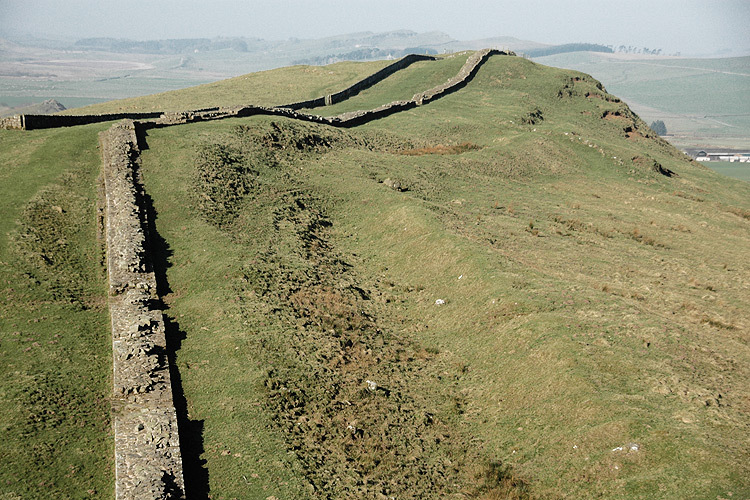 Hadrian's Wall was built as a Roman frontier in the years AD 122-30 by order of the Emperor Hadrian. 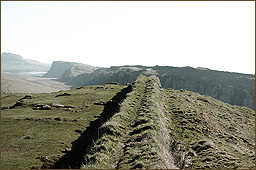 It was 73 miles long - 80 Roman miles - and ran from Wallsend-on-Tyne in the east to Bowness on the Solway Firth in the west, and made use of ridges and crags, particularly Whin Sill. The wall was built in approximately 6 years. 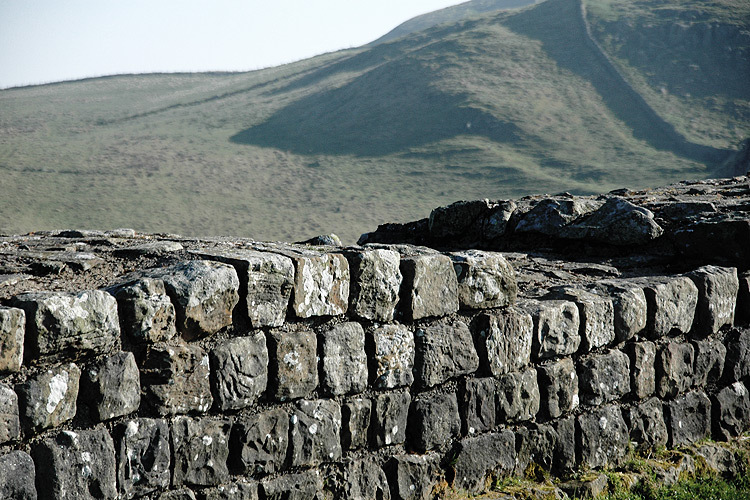 Hadrian's initial plan called for a ditch and wall with 80 small gated milecastle fortlets, one placed every Roman mile, holding a few dozen troops each, and pairs of evenly spaced intermediate turrets used for observation and signalling. This plan was not adhered to exactly, and the wall took on particular characteristics depending on what resources were available - predominantly but not always limestone - and who was building it. 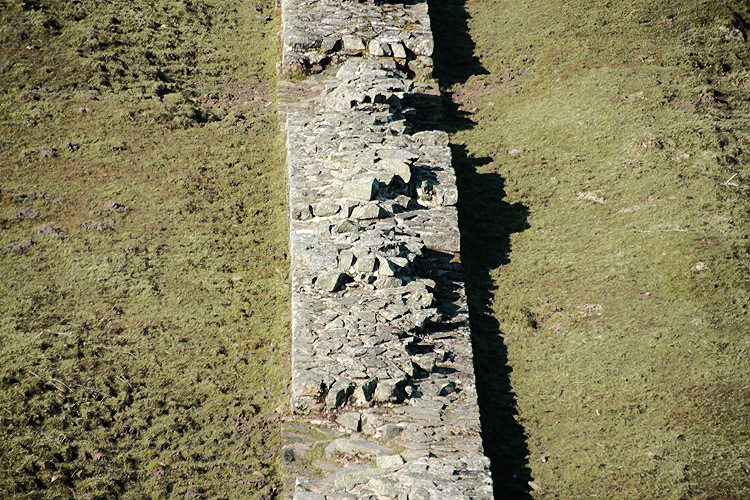 The construction initially involved a clay-bonded rubble core with mortared dressed rubble facing stones, although sometimes a mortared core was necessary. 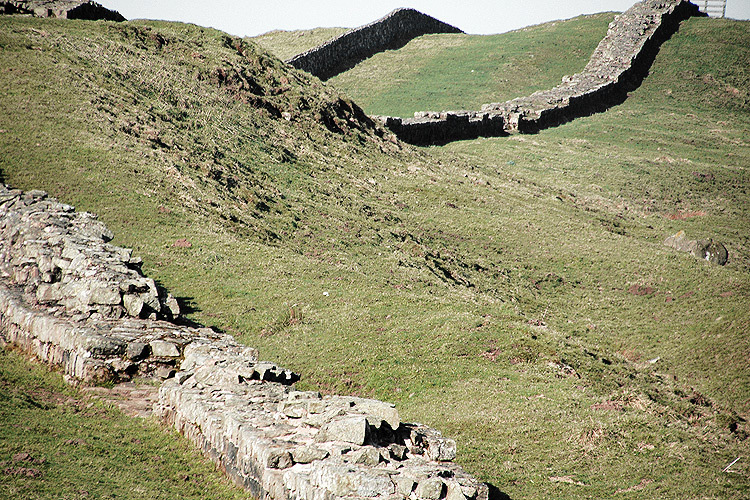 The milecastles and turrets were of three different designs, depending on which Roman legion built them - the Second, Sixth, and Twentieth Legions. 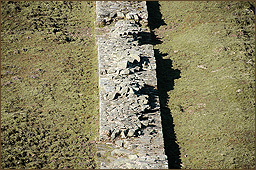 Construction was divided into lengths of about 5 miles. 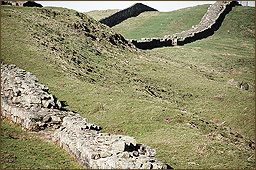 One group of each legion would excavate the foundations and build the milecastles and turrets and then other cohorts would follow with the wall construction. 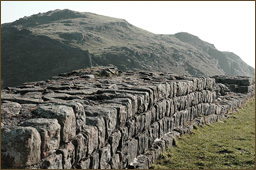 The wall was finished in 128 AD. 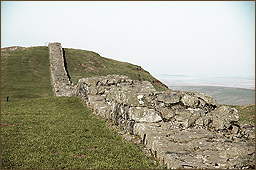 Hadrian's Wall was declared a World Heritage Site in 1987.